Kate Spade made her name with the cute, clever bags that were an instant hit with career women. 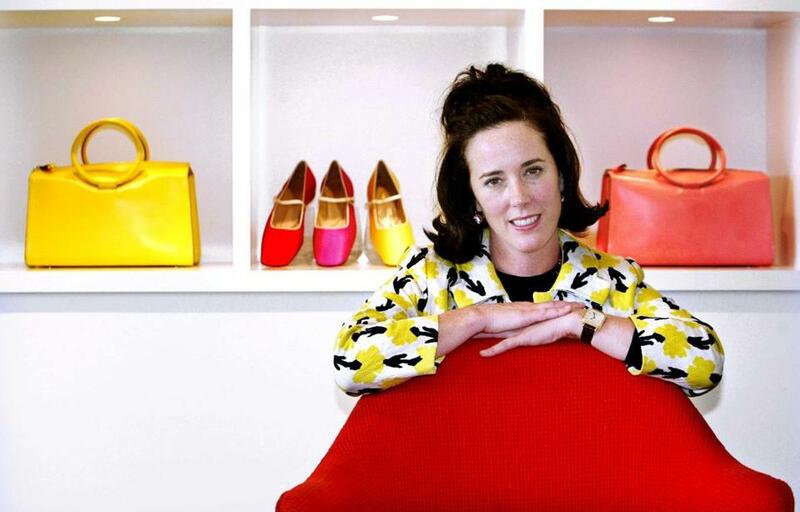 NEW YORK — Designer Kate Spade, who created an accessories empire and whose handbags became a status symbol and a token of sophisticated adulthood for American women, was found dead Tuesday. One of the first of a powerful wave of female American contemporary designers in the 1990s, Ms. Spade built a brand on the appeal of clothes and accessories that made women smile. Her cheerful lack of restraint and bright prints struck a chord with consumers. She embodied her own aesthetic, with her proto-1960s bouffant, nerd glasses, and kooky grin. Beneath that image was a business mind that saw the opportunities in becoming a lifestyle brand, almost before the term officially existed. Police said Tuesday that Ms. Spade, 55, was discovered unresponsive at a Park Avenue apartment where she had hanged herself in her bedroom. She was pronounced dead at the scene at 10:26 a.m. She left a note, but a police official did not comment on what it said. A housekeeper found Ms. Spade, police said. She was unconscious and the housekeeper called 911. Ms. Spade’s husband was at the scene. What began as a small company in her apartment generated $28 million in sales in 1998. Katherine Noel Brosnahan was born in Kansas City, Mo., in December 1962. Her father worked in construction and she was one of six siblings. She did not grow up obsessed with fashion and thought early in her life about being a television producer. While a student at Arizona State University, she worked in a motorcycle bar and a men’s clothing store. She also met her husband-to-be, Andy Spade, the brother of actor and comedian David Spade. After college, the couple moved to New York. Ms. Spade became an assistant fashion editor at Mademoiselle magazine. Within five years, she was the accessories editor. She soon became frustrated by the handbags of the era, which she found to be over accessorized. What she wanted was “a functional bag that was sophisticated and had some style,” she later told The New York Times. 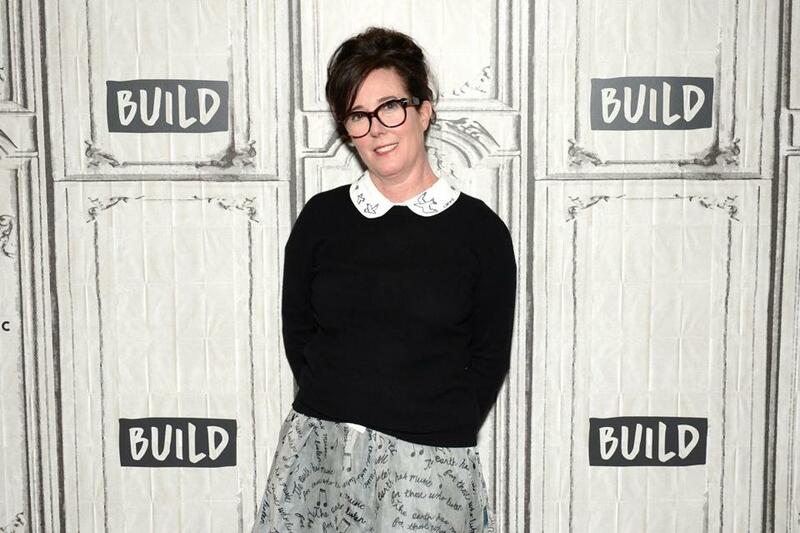 In 1993, she founded Kate Spade with Andy and a friend, Elyce Arons. Joe Zee, the former creative director of Elle and former fashion director of W, met Ms. Spade before she started her company. She did not know what to call the company at first and decided to make it a combination of her and Andy’s names. (The couple married in 1994). After the first show, she realized that the bags needed a little something extra to catch people’s eyes. She took the label, which originally had been on the inside of the bag, and sewed it to the outside. With that gesture, she created a brand identity and her empire. Within a few years, she had opened a SoHo shop and was collecting industry awards, her name a shorthand for the cute, clever bags that were an instant hit with career women and, later, young girls, status symbols of a more attainable, all-American sort than a Fendi clutch or Chanel bag. Ms. Spade became the very visible face of her brand and paved the way for female lifestyle designers like Tory Burch and Jenna Lyons of J Crew. The Spades sold the business to Neiman Marcus Group in 1999 and the company changed hands several times after that. 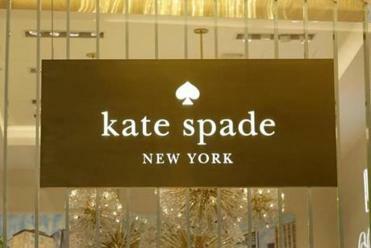 In 2006, Neiman Marcus Group sold it to Liz Claiborne Inc., which eventually shed its other holdings to become the publicly-traded Kate Spade & Co., itself acquired in 2017 by Coach Inc.
By then, the Spades had been gone a decade, having left in 2007 to devote themselves to other projects. Ms. Spade dedicated herself to her family and to philanthropy, and in 2016, together with her husband, Arons and Paola Venturi, a Kate Spade alum, launched a new venture, an accessories label called Frances Valentine. Ms. Spade was so committed to the project that she told interviewers she had changed her surname from Spade to Valentine. Zee said he always admired Ms. Spade for being ahead of her time. After selling her company, Spade dedicated herself to her family and to philanthropy. A 24-hour, toll-free, confidential suicide prevention hot line available to anyone in suicidal crisis or emotional distress. Crisis Text Line is free, 24/7 support for those in crisis. Text 741741 from anywhere in the US to text with a trained Crisis Counselor. Text 741741 to talk with a real-life human being trained to bring texters from a hot moment to a cool calm through active listening and collaborative problem solving. Offers services and referrals after traumatic events. The center’s Crisis Response Line is answered 24 hours. This crisis intervention and suicide prevention hotline is focused on LGBTQ youth.